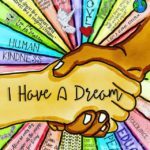 Digital resource comparing U2’s “Pride: In the Name of Love” lyrics and video with the John Legend version. 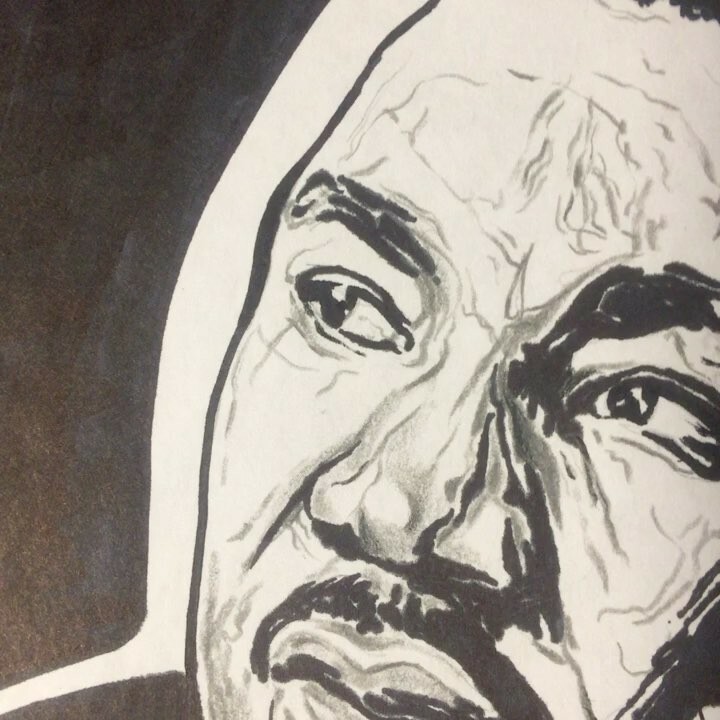 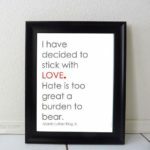 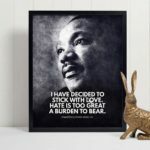 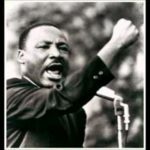 Students will also watch a short bio on MLK, Jr. and complete a drag and drop fill-in-the-blank digital activity .With this activity, students will gain a better understanding of who Martin Luther King, Jr is. 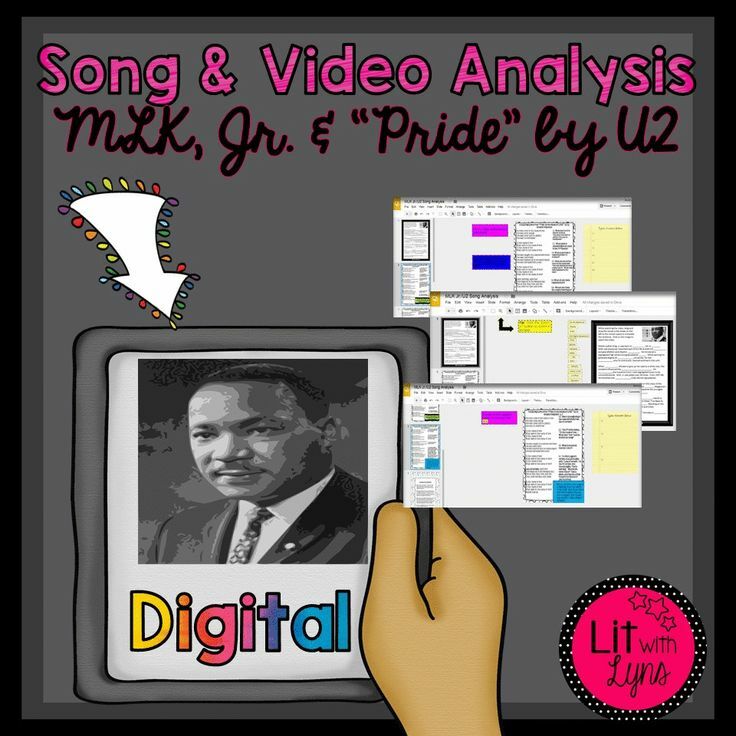 They will also analyze the lyrics/video of "Pride (In the Name of Love)" by U2, in addition to comparing and contrasting John Legend's version of the song, as it relates to MLK Jr.